We send our deepest condolences to APAG member Maria Valentino, whose father, photographer Walter Chandoha passed away this week. By the time he died Mr. Chandoha had taken some 90,000 cat photos, nearly all before cats had become viral darlings of social media. He was 98. Presented by APAG (West) and the Appraisers Association of America, “Managing the Market Posthumously” took place in San Francisco in December. A presentation by Annie Segan, Director of the Arthur Rothstein Legacy Project, was followed by a panel discussion moderated by Melanie Light with appraiser Lindsay Nivens Frostini, and other estate specialists. The evening also included a preview exhibition tour of “When Government Worked: New Deal Picture Stories” by Arthur Rothstein. What to do with all the pictures? This is one of the thorniest questions facing an active image maker with a sizable, and probably still growing, collection of photographs and/or motion footage, plus other contributing materials that add context to a life behind the lens. In an ideal world, as pictures accumulate, a collection evolves into an archive; yet many photographers lack awareness of this concept until far too late in life. Another daunting hurdle to this process is the discipline for organizing a lifetime of visual output. Anyone who finds this to be a familiar concern needs to know about the American Photography Archives Group (APAG), a professional organization for people handling private photo collections, photo-related archive professionals, and photographers actively earning income from fine art or editorial work who are working on their own archives. 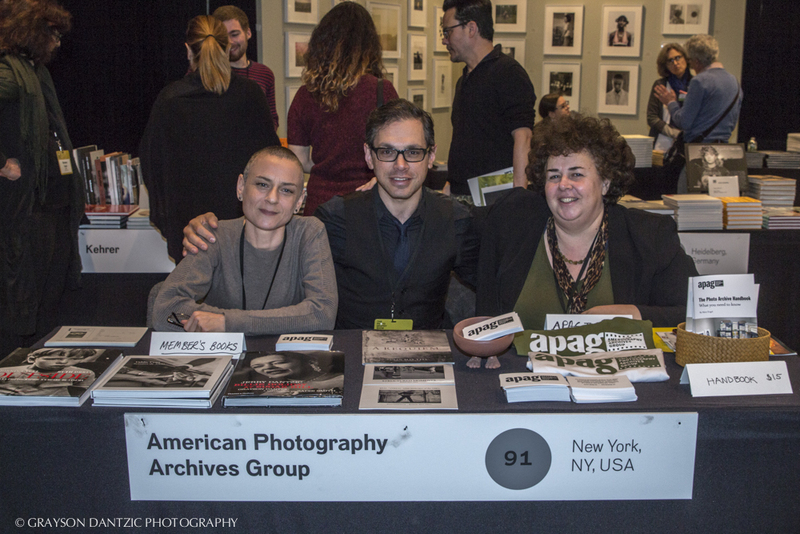 Founded in 2000, APAG is the brainchild of Mary Engel, who assumed responsibility for the archive of her mother, noted photographer and filmmaker Ruth Orkin, when she died, in 1985. Just out of college at the time, Engel immersed herself in learning about intellectual property rights, conservation and preservation, promotion, and the world of photography galleries and dealers. After gaining a wealth of knowledge about handling her mother’s estate, she subsequently inherited the archive of her father, award-winning filmmaker and photojournalist Morris Engel, when he died, in 2005. As her experience with archival management grew, Engel became an informal consultant, sharing her wisdom with families of other photographers or estate holders who found themselves in similar situations. Before long, she decided that organizing a dinner with these newfound colleagues would save time and allow everyone to benefit from each other’s experience. 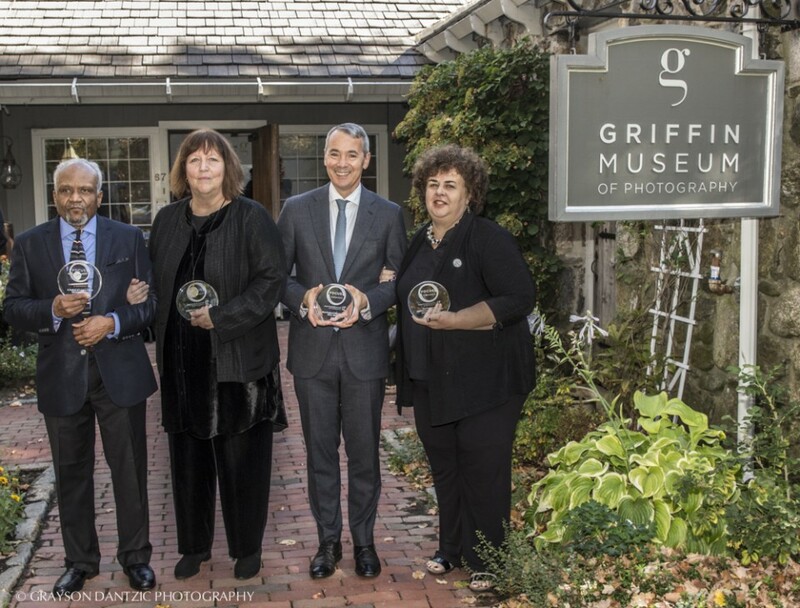 This core group included Grayson Dantzic, son of photographer Jerry Dantzic, and now APAG’s executive vice president; Jean Bubley, niece of photojournalist Esther Bubley; and Annie (Rothstein) Segan, daughter of photographer and educator Arthur Rothstein. 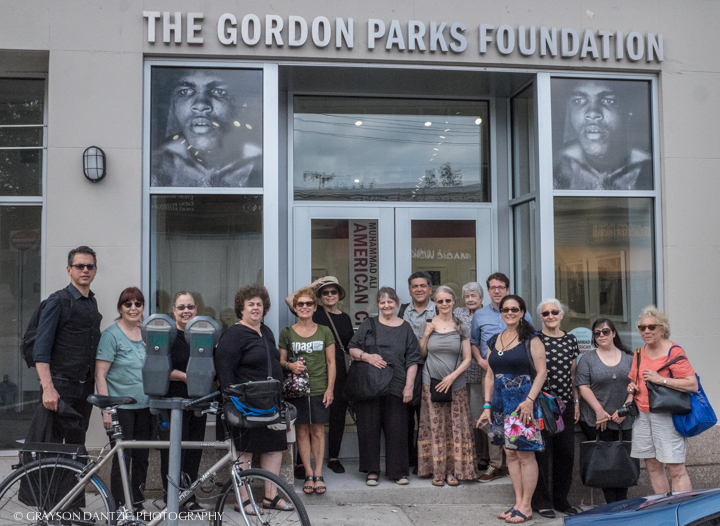 APAG members visit the Gordon Parks Foundation, in Pleasantville, NY, 2016. Other archives visited to date include the Richard Avedon Foundation, and the Museum of the City of New York, with additional trips planned for fall 2018. As word spread about Engel and the helpful resources she offered, the number of dinner guests grew, until it was clear that a larger, more focused meeting space was needed. 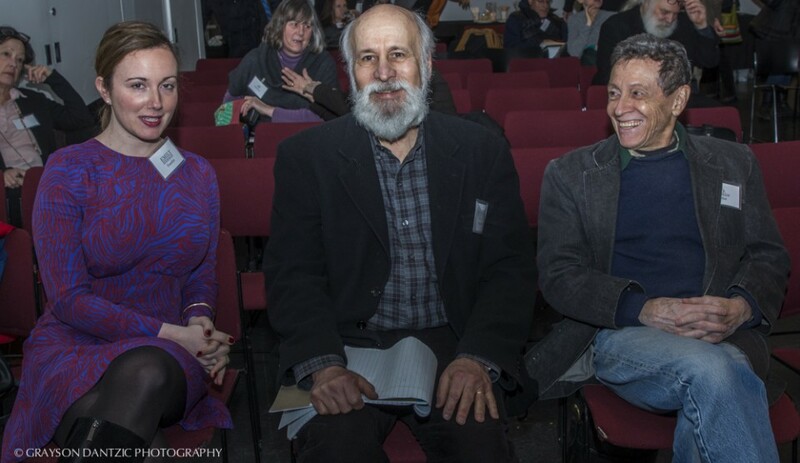 After gathering for several years at the School of Visual Arts, in 2007 Engel arranged to hold meetings at the school of the International Center of Photography (ICP), where the group has gathered ever since for regular meetings, which usually include a lecture from an expert in the field. In 2011, APAG became a 501 (c) (3) non-profit corporation, allowing the organization to offer paid memberships and expand on its resources and member benefits. 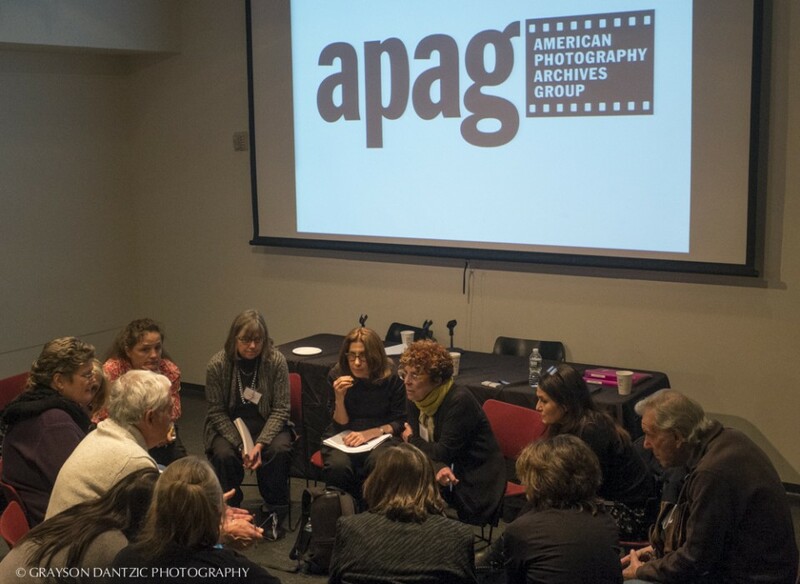 Currently, APAG counts 82 individual photographers, 72 archives, 4 foundations and 35 different archivists, gallerists, institutions, and students among its active membership. Recent member events have included visits to view important New York-area archives, and a presentation by certified photo appraiser Jennifer Stoots, who provided key insights about the various types of photography appraisals and their differing approaches to value as part of APAG’s latest member meeting. Non-members are welcome to attend APAG’s most ambitious outreach, a two-day educational seminar, which the organization has held regularly since 2014. Attendees converge from across the country to gain knowledge and inspiration from fifteen or more subject experts who touch on issues of archiving, curating, critical writing, collections and estate management, copyright and legal issues, library science, marketing and promotion, and more. Some notable soundbites from APAG’s third seminar, in spring 2017, included guidance from collector and educator Alice Sachs Zimet, who outlined the initial steps to thinking about a photographic archive as follows. Diaries and Journals: Showing a day-to-day view of ideas, activities, travels, sales, exhibitions and choices. Photographs, slides, contact prints and negatives of the artist, family and friends, of studio, darkroom, etc. As a supplement to the 2017 seminar, Engel published the 70-page Photo Archive Handbook, available for purchase from the APAG website. Featuring short articles on a range of topics from Copyright Law in Cyberspace to Best Practices in Managing Photography Archives, the handbook also includes lists of professional resources and museums throughout the United States. Looking to the season ahead, APAG has carved out a significant presence in the upcoming photography calendar of both New York and San Francisco, where the organization launched a new West coast affiliate, in April 2018. On Friday morning, September 14, APAG will lead off Photoshelter’s Luminance talks at Brooklyn’s Photoville festival, in a panel comprising Engel, photographer and philanthropist Susie Katz, and APAG Vice President Julie Grahame. Join them from 10:30 to 11:15 a.m., as they discuss the importance of archiving, the best techniques and platforms to use, and how to start thinking about the legacy you’ll leave behind. On October 14, 2018, APAG West will hold its first one-day symposium at the University of California, Berkeley School of Journalism, featuring a mix of panels, break-out sessions, case studies, and general discussion. 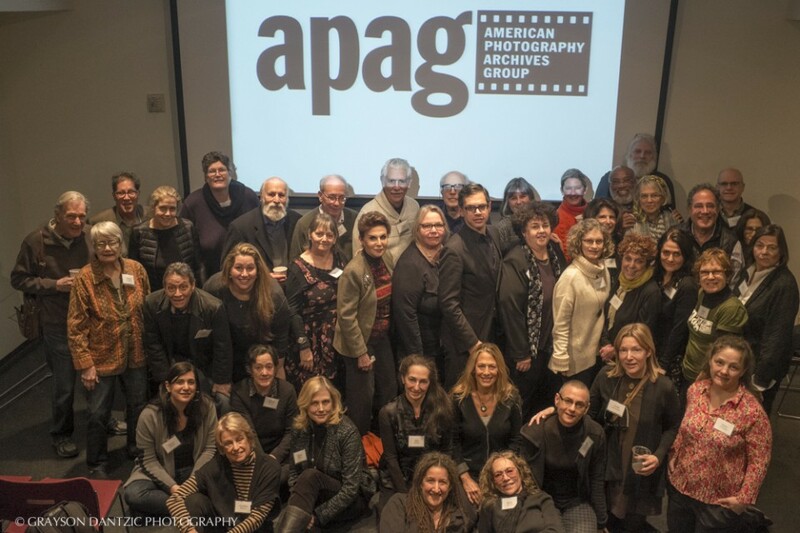 Finally, to wrap up an eventful year, APAG’s fourth two-day seminar will be held over the weekend of December 8 – 9, 2018, at the School of the International Center for Photography on Sixth Avenue and 43rd Street. Watch the APAG websitefor details about how to register. Join Valdir Cruz for his latest solo exhibition, at Throckmorton Fine Art, New York. “Presences” runs from December 7, 2017 to February 24, 2018 with an opening on December 7, 6-8 pm. To be published 10/17 – Introduction written by R. Buckminster Fuller. Includes a new interview with Michael Ben-Eli. First published by Drake Publishers in 1973, The Song Cave is very excited to co-publish this new edition with Pioneer Works. APAG member Bob Gruen’s Green Day shoot today in London! Gruen’s been shooting Green Day for 20 years, since the pop-punk act played Don Hill’s downtown in 1997 with Jesse Malin opening. On the eve of a museum retrospective, the acclaimed social documentary photographer discusses people and stories he’s photographed over four decades.